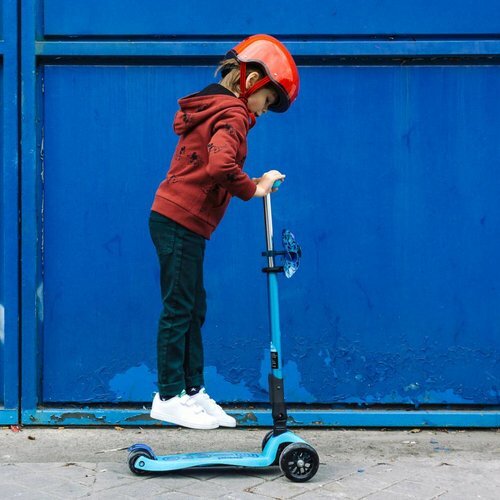 Swiss Micro Mobility has developped the very popular 3-wheel scooters with their unique 'lean-to-steer' mechanism. 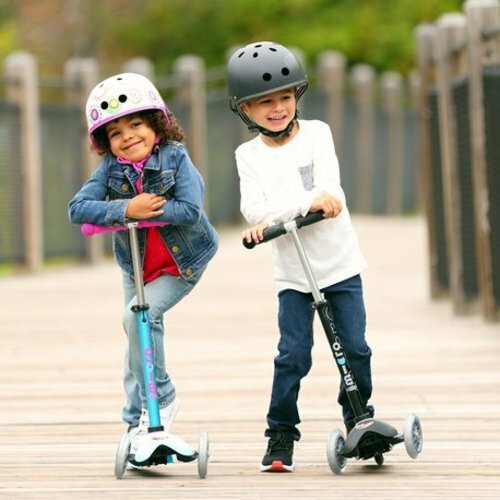 Even the smallest can scoot around independently! 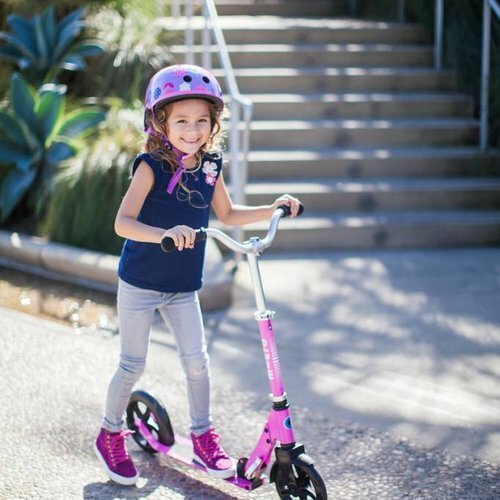 We also have compact 2-wheel scooters (we invented them) and the lightest balance bikes in the world. 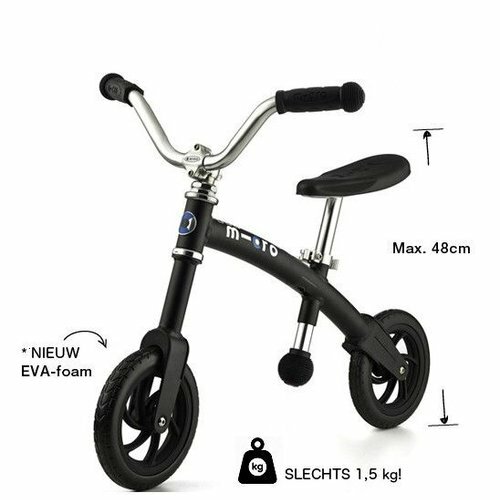 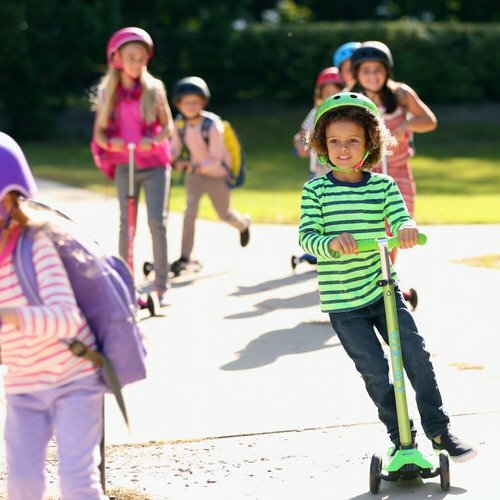 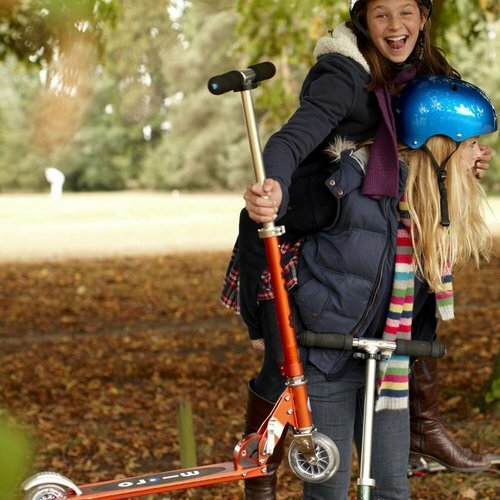 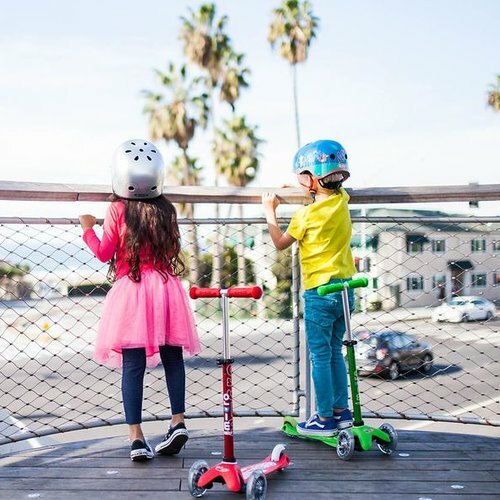 We have the right scooter for every child!